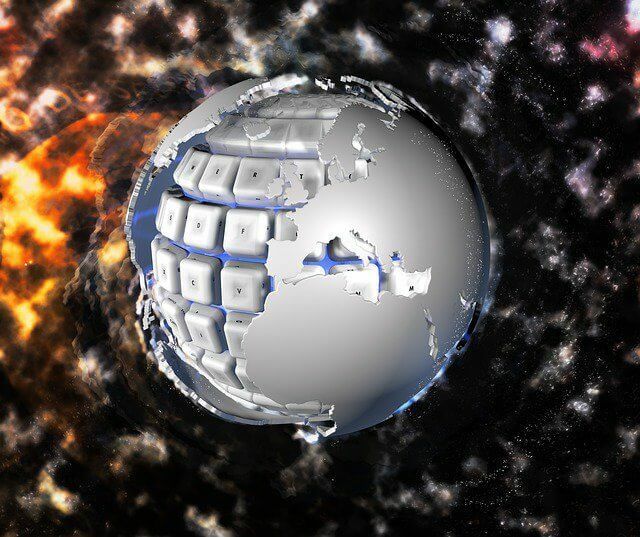 The cyberspace is an ever growing community. There is no restriction as to how far you can reach out and explore the internet. It’s become a new way of life for many people. With that being said, it’s also become a hotspot for criminal behavior. Some people use the cyberspace to target companies and people in hopes of wreaking havoc on their financial or personal information. This article talks about some of the most detrimental cyber attacks of all time. 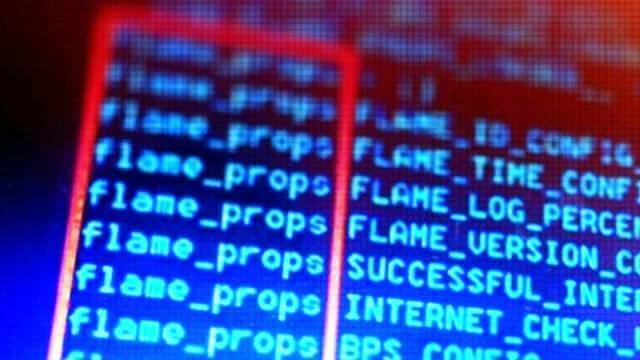 Flame is a modular computer malware that was discovered in 2012 as a virus used to attack Middle Eastern computer systems that run on Microsoft. It’s used by hackers for espionage purposes and it infected other systems and USB sticks from government organizations. It recorded audio and network traffic. It was discovered by an Iranian cybersecurity team in 2012. 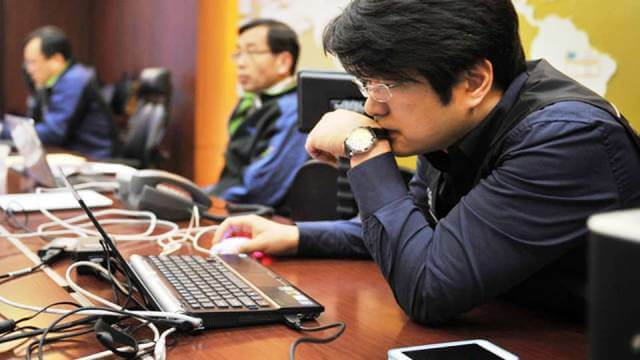 There were a series of coordinated attacks against major government and news agencies from both the US and Korea. 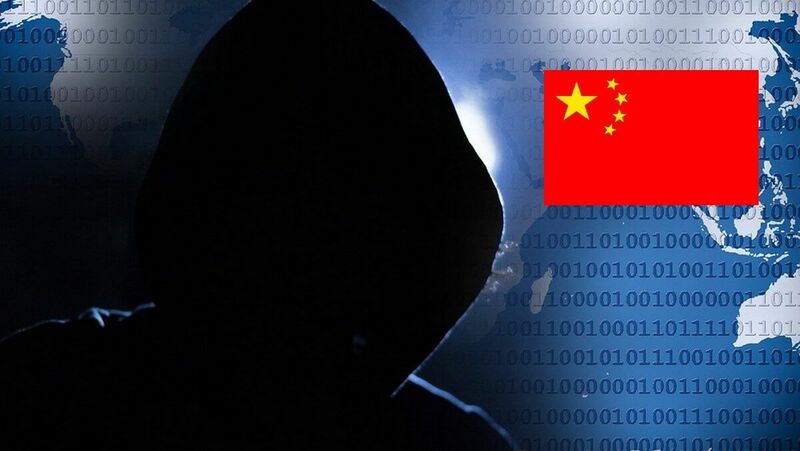 The biggest blow was 20,000 South Korean National Intelligence Systems being hacked and more than 160,000 others from Vietnamese computer security researchers. An incredible amount of data was stolen from the governments. The Canadian government has revealed that they became the victim of a cyber attack in February 2011. The IP addresses were from China. They were able to infiltrate three departments within the Canadian government and transmitted classified information back to themselves. 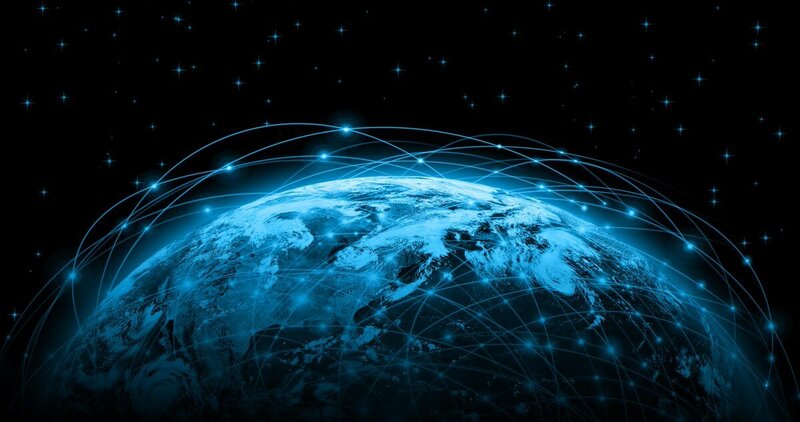 Canada cut off internet access to China in order to stop the transmission of information. Paypal became a victim of a cyber attack in 2010. 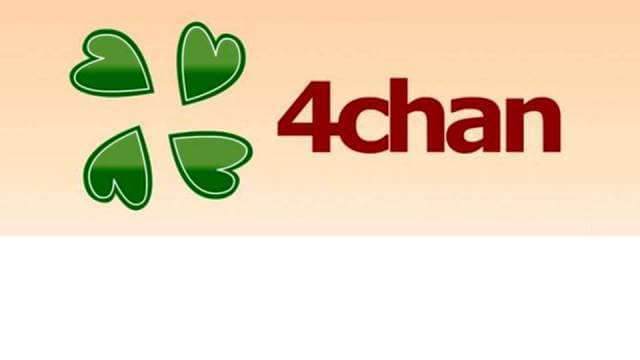 It had just permanently restricted the account used by WikiLeaks to raise funds. Well, that didn’t go over well, and they were the target of a hack. Many people also boycotted the company for restricting WikiLeaks without any good reason. 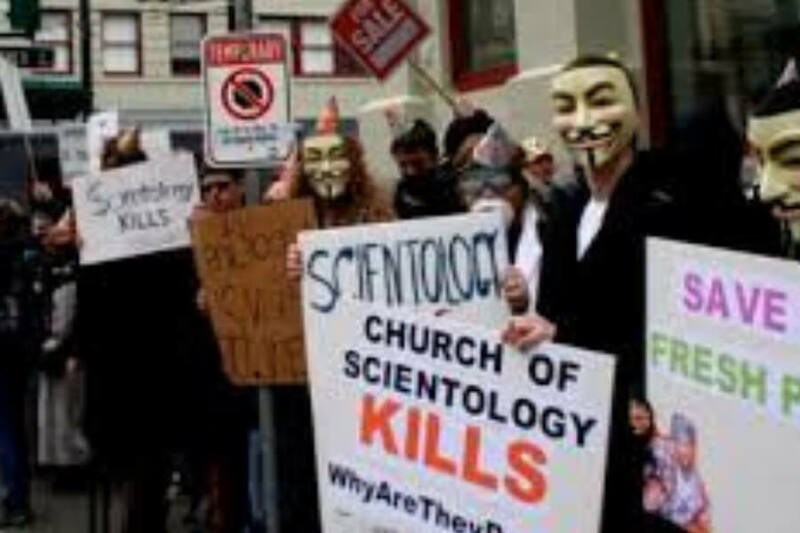 The biggest protest movement against Scientology was conducted by Anonymous. The church tried to remove the material from a Tom Cruise interview that was highly critiqued outside of the church. The group told Scientology they were coming for them. It started with service attacks, prank calls, black faxes and other methods due to their views of internet censorship. It’s an image board website used for posting pictures and discussion of the Japanese manga and anime. 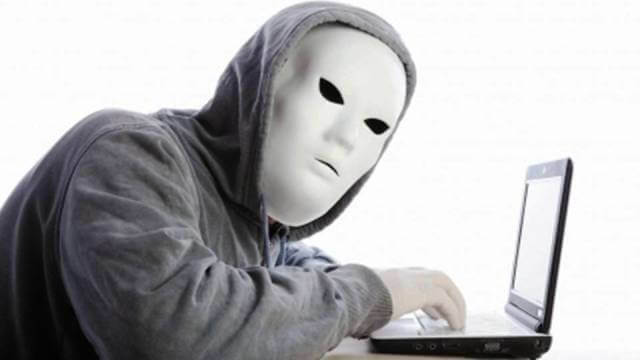 The users of the website can post anonymously. Users pool information on the site and it’s been the home to many hacks. One of which was Sarah Palin’s email which was hacked. She got a lot of criticism for using a private email while doing government work. 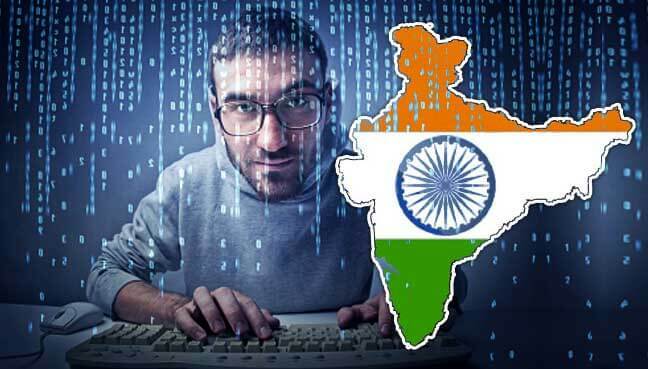 Despite the country’s reputation for being an IT and software powerhouse, India reported over 13,000 cyber breaches to their government in 2011 alone. 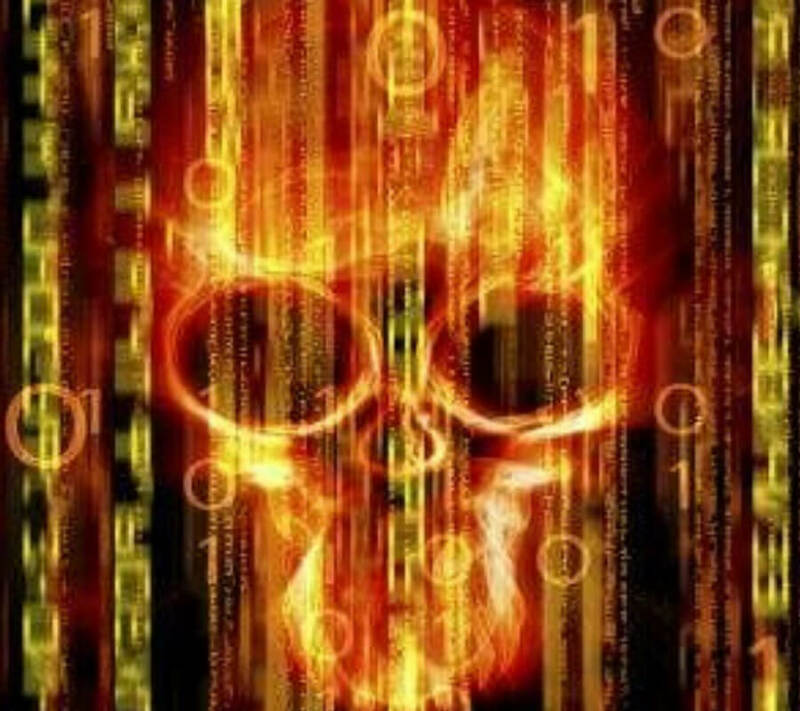 The biggest cyber attack occurred in July 2012 where hackers penetrated the email accounts of 12,000 people which include high officials from Defense Research and Development Organization. Iran was subjected to cyber attacks in June 2010 when its nuclear facility in Natanz was infected by Stuxnet, a cyber worm. This was a combined effort of Israel and the US. 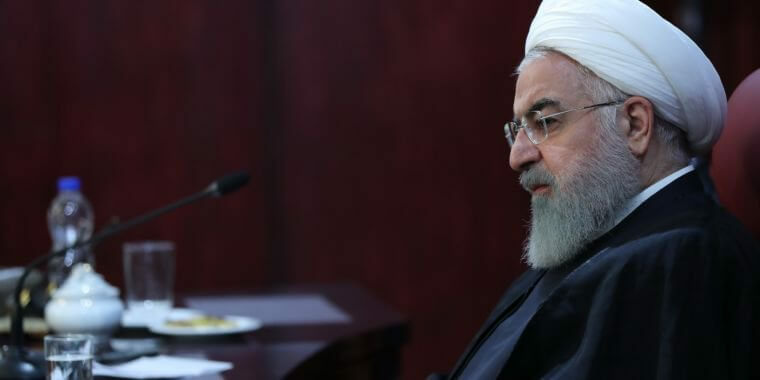 The worm destroyed Tehran’s 1000 nuclear centrifuges and set back the country’s atomic program by at least two years. This was a hack that targeted Israel on the event of the Holocaust Remembrance Day. The aim was to erase Israel from the internet in 2012. 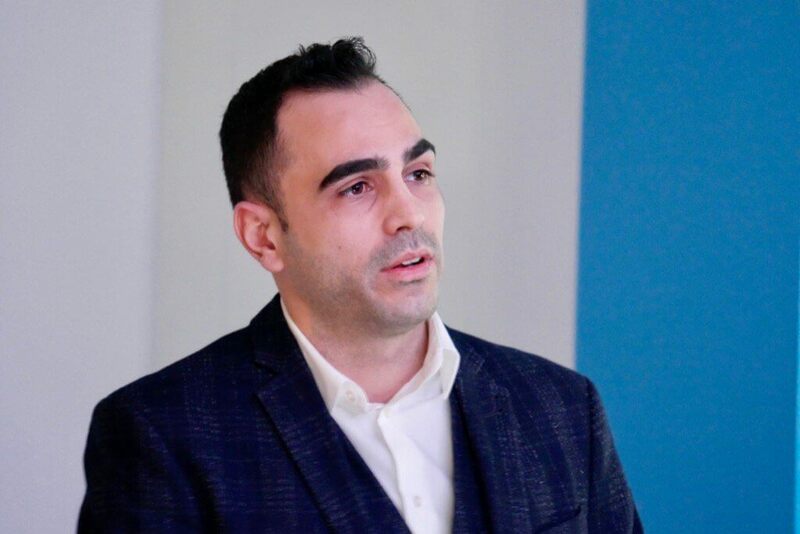 Websites targeted by the hackers included financial and business sectors, educational institutions, non-profit organizations, newspapers, and privately owned businesses in Israel. That’s kind of terrifying. The Elderwood Group took on Yahoo! and, well, succeeded for a while. The Elderwood Group has ties to the People’s Liberation Army. There were multiple threats that went unnoticed to Yahoo!. The group said that they were going to hack a bunch of companies including Rackspace, Juniper Networks and Adobe Systems looking for their source code repositories. It’s been considered one of the biggest cyber attacks in the world. Spamhaus, a filtering system used to weed out spam emails, was subjected to some cyber attacks. Thousands of people used the software to determine if they should open an email or not. In 2013, they were hacked by a company in retaliation from Spamhaus blacklisting them. Being one of the largest financial giants in the world provides an ample incentive for hackers to organize. There is a vast amount of wealth and sensitive information for a good cyber attack to pick on. In 2011, over 200,000 customer’s information, from contact details to account numbers, were compromised. It resulted in $2.7 million in losses for the company. 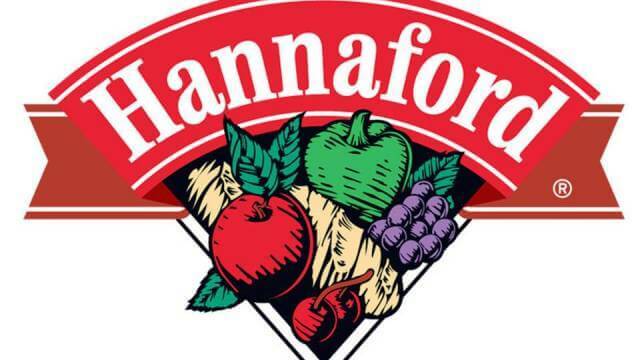 The grocery retailer suffered through a four-month-long breach where over 4.2 million credit and debit card numbers were taken. The mastermind behind this was Albert Gonzales and the “Shadowcrew” which will show up on this list again for their attack on TJX. They went on quite the shopping spree after this theft. 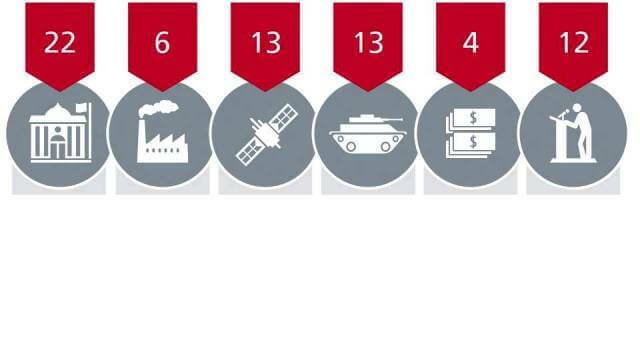 There was an on-going string of cyber attacks in 2006 which saw 73 organizations get hacked. Organizations like the Olympic Committee and the United Nations were attacked, among many others. It was assumed that China was the reason for it. The operation was derived from the common security industry acronym for Remote Access Tool (RAT). 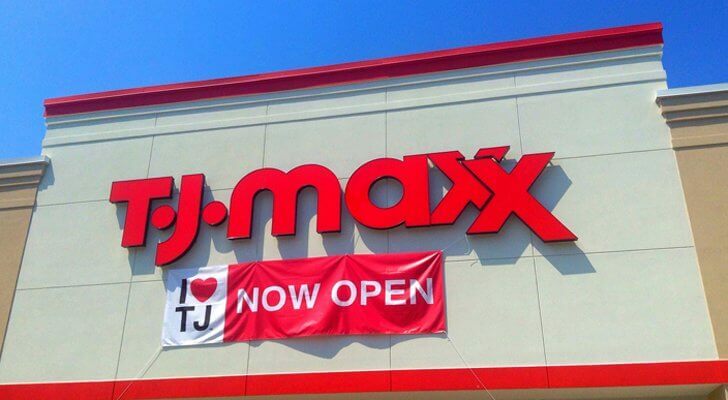 TJX is a Massachusetts-based company that owns stores like TJ Maxx and Marshalls. The retailer was hacked by Albert Gonzales and other members of the “Shadowcrew”. They were able to snag 45 million credit and debit card numbers which they used to fund their million dollar shopping spree. The breach resulted in $250 million in damages. Another day, another hacking by Albert Gonzales. 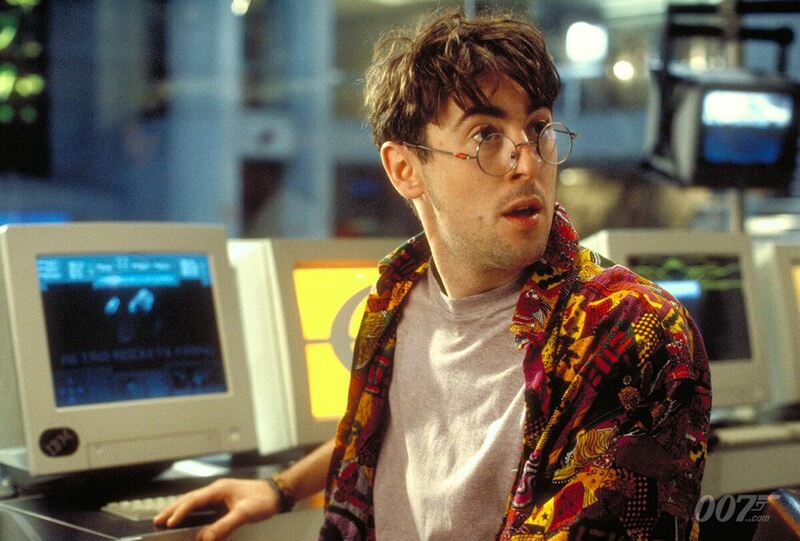 He’s one of the most prolific hackers of all time. 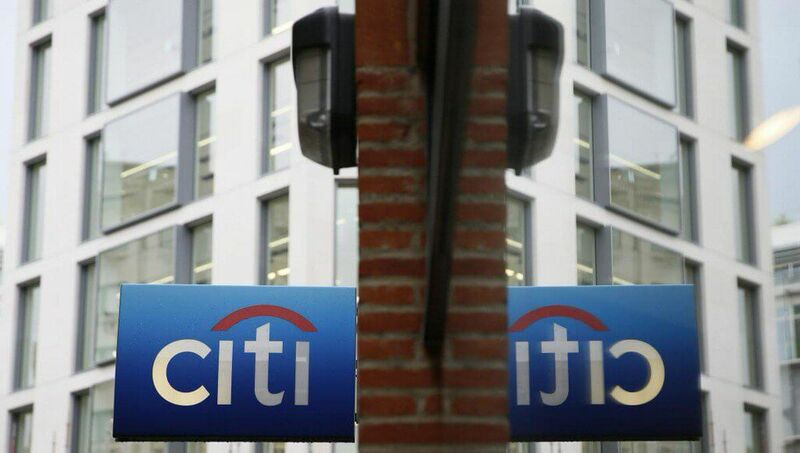 He set a trap that gave him access to 100 million individual credit card numbers. 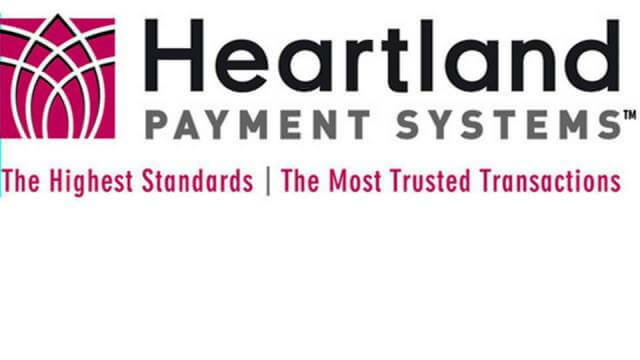 It ended up costing the Heartland payment processing company nearly $140 million in damages. This was Gonzales’ last kick at the can before he got 20 years in prison. Sven was a German college student who unleashed a virus in 2004 that had resounding effects all over the world. The estimated damage of the bug was pegged at $500 million. It was believed to have disabled the Delta Airlines computer system and canceled a large number of flights. There was a $250,000 bounty placed on his head by Microsoft. He was 15 years old when he decided to unleash havoc on big companies like Amazon, eBay, CNN and Yahoo!. 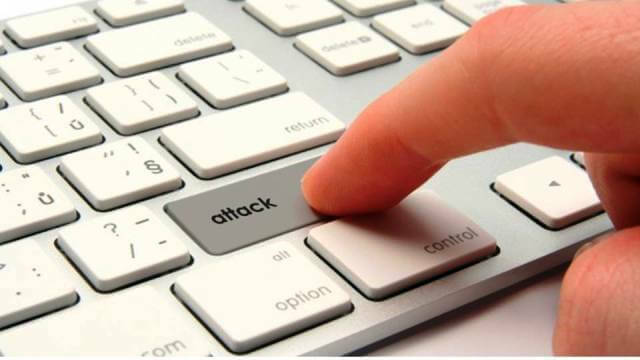 The attack cost the companies over a billion dollars. He was sentenced to light prison time because of his age. He basically just had his online access restricted by the court. During the 2008 Presidential run, suspected hackers in China and Russia attacked computer systems of both John McCain and Barack Obama. They were looking for emails and sensitive data used in the campaign. But, don’t even get me started with the 2016 election and hacking. It’s too exhausting to even write about. This is one of the most famous cyber-attacks. 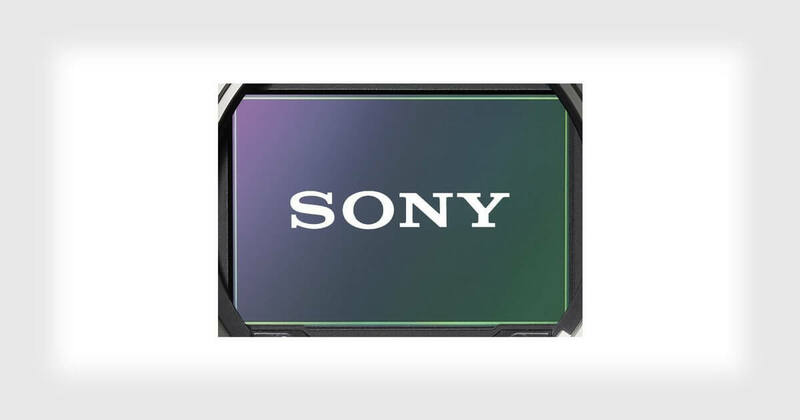 In 2011, 77 million Playstation Network and Sony accounts were hacked. That included debit card and credit card information. The external intrusion cost the company nearly a billion dollars. The worst part for gamers? They weren’t able to log into their accounts for almost a month. The Estonian government got hit with a terrible cyber attack in 2007. The hackers, from a pro-Kremlin group, took down several key government websites and rendered them useless. The Estonians think that this hack was done with the help of double agents working inside their government, sent by the Russian government. This is one of the costliest hacking breaches of all time. The world’s largest provider of marketing and handling services to industry giants like JP Morgan and Best Buy was attacked in 2011. The estimated damage of the attack is upwards of a few billion dollars. 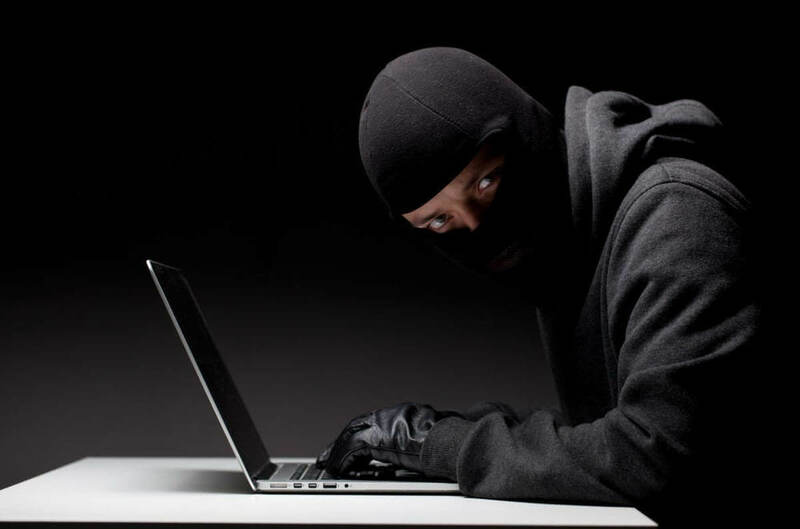 The hackers were targeting email addresses that they could use for criminal activity. Moonlight Maze was an accidental discovery made by US officials and was believed to be conceived by the Russians, although they denied their involvement. The hackers targeted military maps and other US troop configurations in 1988. 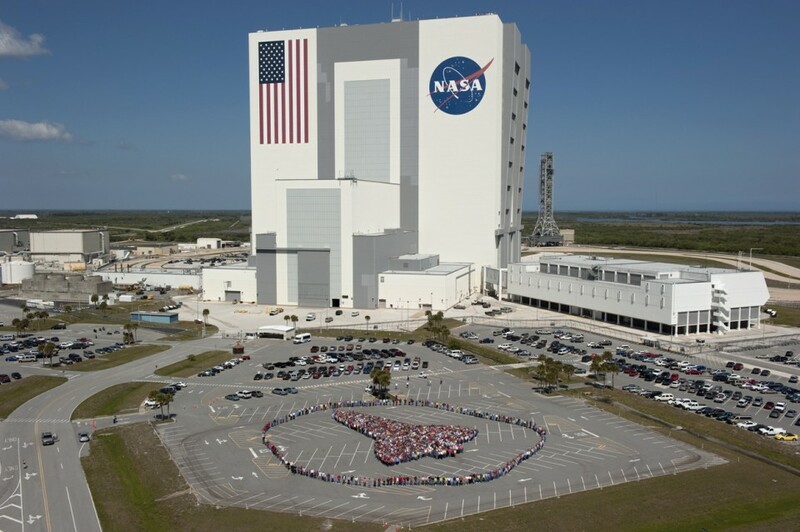 It took the US, NASA, and various universities two years to figure out how they were breaching their security. Shawn Carpenter discovered a handful of cyber raids on several computer networks in the US. The FBI believed that it was China trying to hack into NASA, Lockheed Martin, Redstone Arsenal, and a few other big companies. These acts were looking to steal military intelligence and pave a way for other hackers to infiltrate the systems by leaving a “backdoor”. During the Cold War in 1982, the CIA found a way to disrupt the operation of a Siberian gas pipeline of Russia without traditional explosive devices. Instead, they caused the Siberian gas pipeline to explode using a code in the computer system that controls the operation. The chaos that ensued was so monumental, you could see the fire from space. 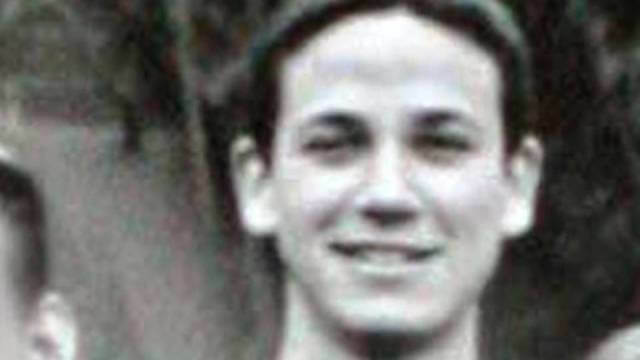 Jonathon James was only 15 in 1999 when he solidified his place in the hacker hall of fame. He penetrated the computers of the US Department of Defense and installed a ‘backdoor’ to their servers. It allowed him to steal emails and information sent to military computers. He even stole a piece of NASA software. Kevin Poulsen is famous for his work in hacking into the Los Angeles phone system in a bid to win a Ferrari on a radio competition. LA KIIS FM was offering a Porsche to the 102nd caller. Poulsen guaranteed his success by taking control of the phone network and blocking incoming calls to the radio station. 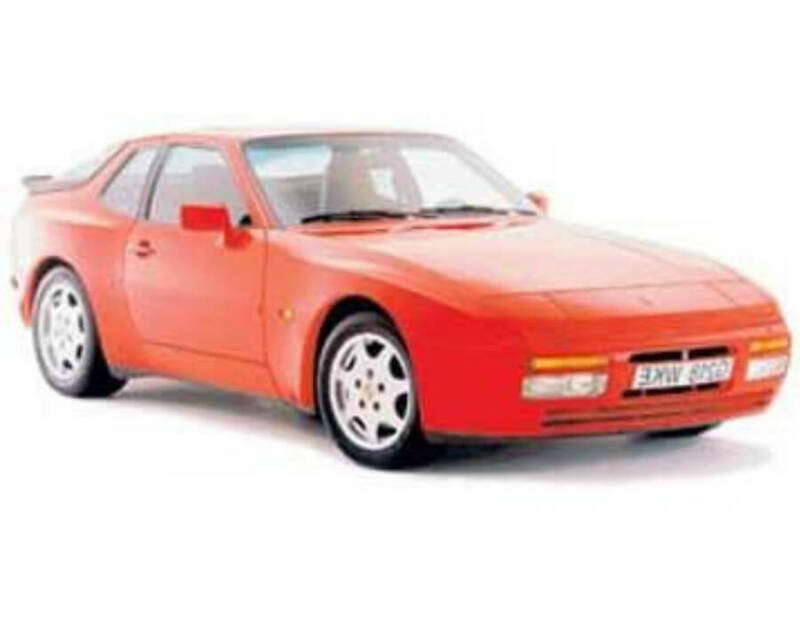 He won the Porsche but law caught up with him and he spent five years in prison. 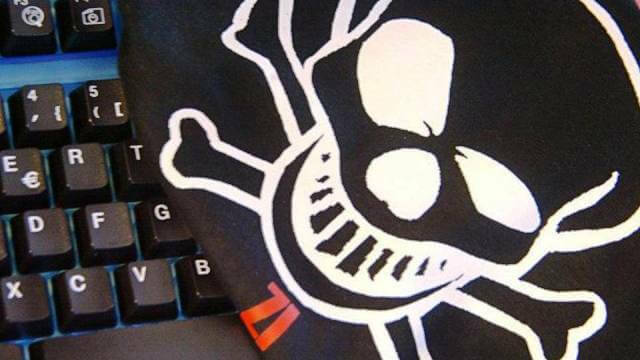 What seemed like a very simple virus ended up costing Microsoft about $80 million in damages. 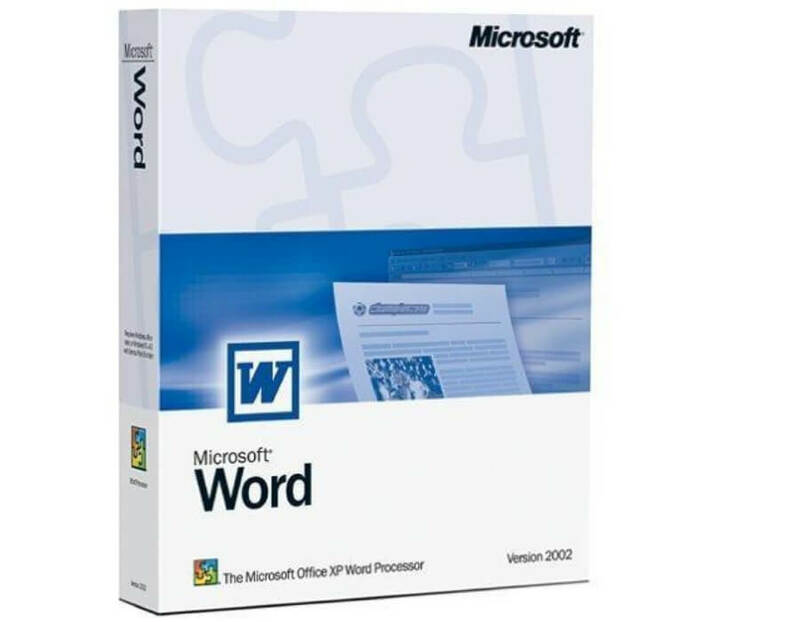 The Melissa virus would infect Microsoft Word documents and disseminate itself as an attachment via email. The virus was sent to the first 50 people on the person’s email list. David Smith, the creator, didn’t mean for it to harm anyone, but was still sentenced to 20-months in jail. 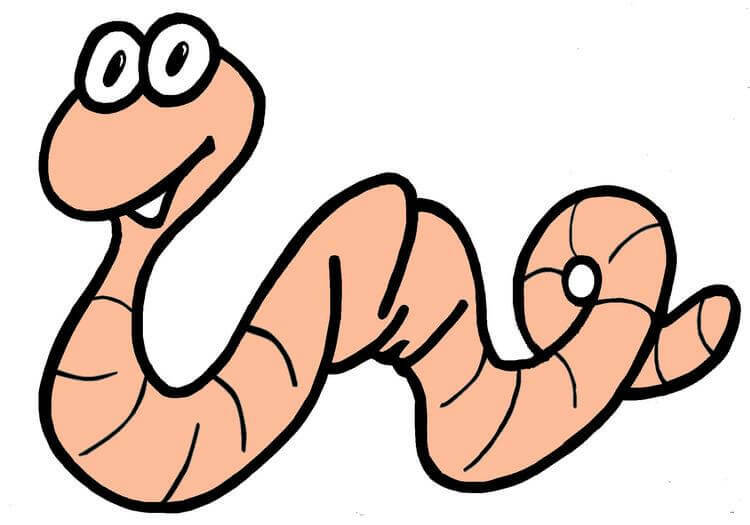 The creator of the first computer worm in 1988 was a man named Robert Tappan Morris. He was a student at Cornell University. The original intent of the virus was not to harm but to see how vast cyberspace truly was. The worm encountered a critical error and morphed into a virus which replicated rapidly, infecting other computers resulting in a denial of service. It cost tens of millions of dollars in damage. It was originally thought to be the efforts of some Iraqi operatives, the cyber attack seized control of over 500 government computer systems. 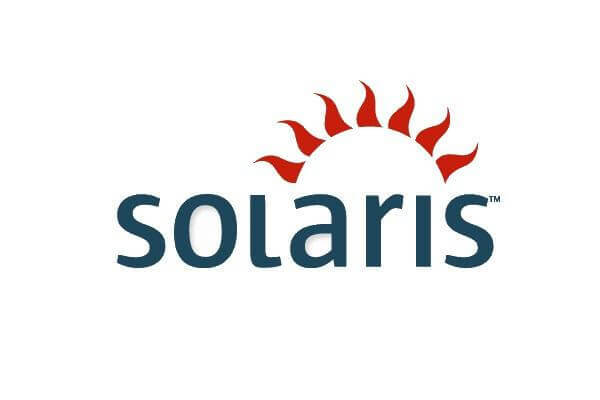 The hackers were exploiting computers running on the Sun Solaris operating system. After further investigation, there were no Iraqi operatives. Just three teenagers from California which baffled law enforcement.